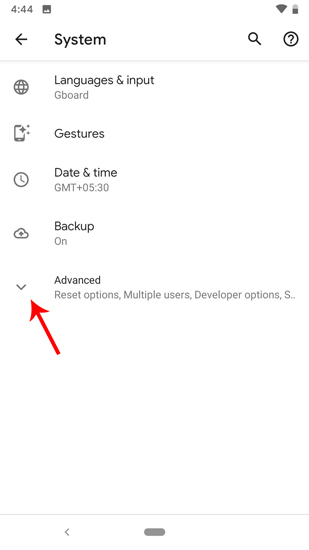 The volume button on your Android is mostly used to adjust the volume level while playing audio or video, but you can also use it to skip songs. 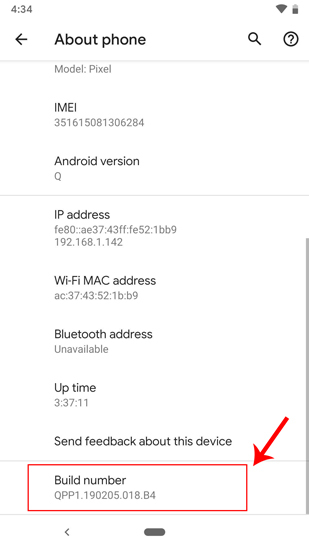 While there is no shortage of apps to remap volume buttons when the screen is ON, but if you want to do the same while the screen is OFF, you would need Root access. 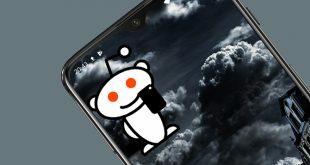 Until recently I stumbled upon this XDA article and seems like there is a backdoor in Android 8.0 Oreo. Apps can utilize the “volume long press action” to trigger an event when the screen is OFF even without Root access. This way, you can easily change tracks, when the phone is in your pocket. Let’s see how it works. 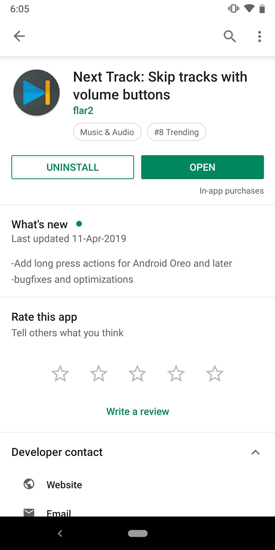 To begin with, you have to download the app Next Track from the Play Store. Alternatively, you can also download the open source app Skip Track from GitHub. The only difference between the apps is the UI and I would say the UI of Next Track is much more intuitive. It also has much more customizations if you upgrade to the pro version. Thes methods work for the current release of Android P.
1. After you have downloaded the app on your phone, we now need to run an ADB command to provide permission to the app. To do that, we need to enable USB Debugging. First, you have to enable Developer options first. For that, head over to the Phone Settings. 2. Now, we need to activate the Developer options. 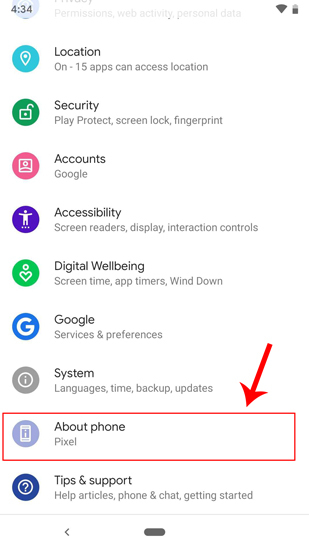 To do that, go to the “About Phone” section. 3. In the About Phone section, tap on the “Build Number” 5 times to enable Developer Options. You will get a tooltip saying “You are now a developer”. 4. Now once you have the Developer options enabled. You can access it under System options. 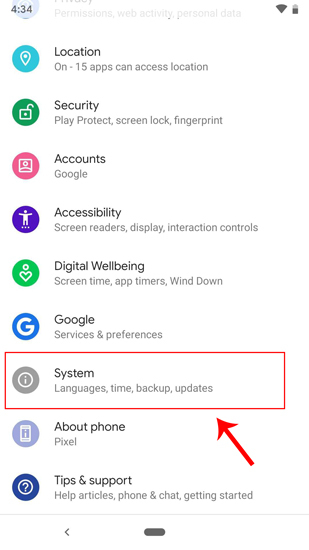 Go to “System” Options just above the About Phone section. 5. 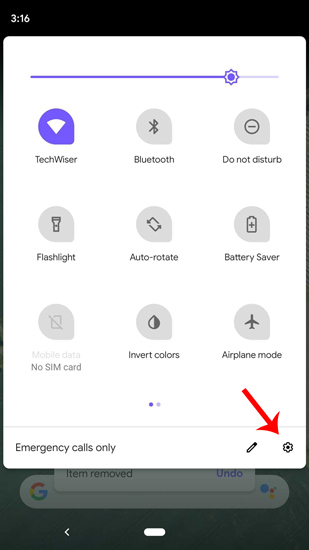 Under System Options, you won’t see the Developer settings since it is hidden below the Advanced Settings section. Tap on it and it enables the options. 6. Once you get the expanded Advanced options list. Look at the bottom of the list, you will find “Developer Options”. Tap on it to get to the Developer Options Menu. 7. In the Developer options, go to the Debugging options and turn on USB Debugging. 8. 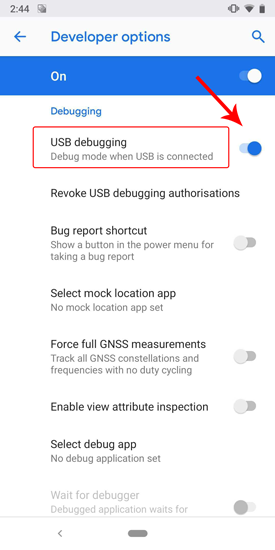 Once you have turned on USB Debugging, connect your phone via USB to the PC. Open the command prompt on windows and navigate to the ADB folder. 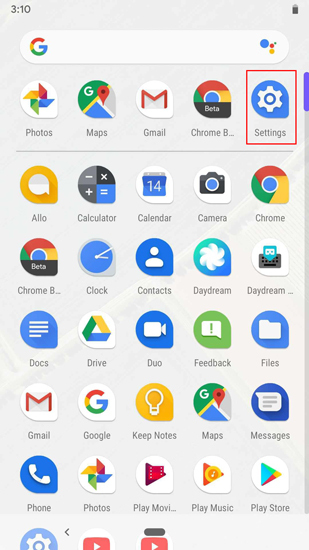 Once you are in, check if ADB can connect to your mobile device by running the following command. 9. 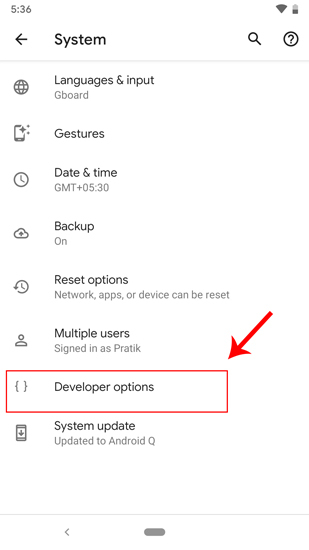 When you have the device connected, we can provide the necessary permission to the app via ADB. Now, if you have downloaded the app from GitHub, run the following command to provide the permission. 10. After the successful completion of the command, the app has permission to remap your key. 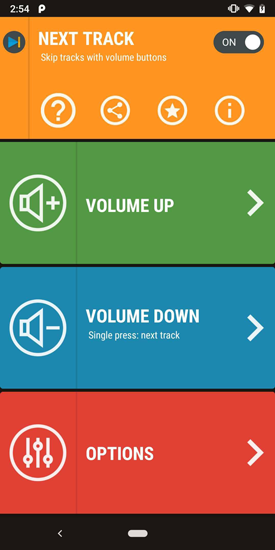 In the Skip Track app, you have a default configuration which maps the long press of volume button to skip the track. There is not much to do within the app UI. 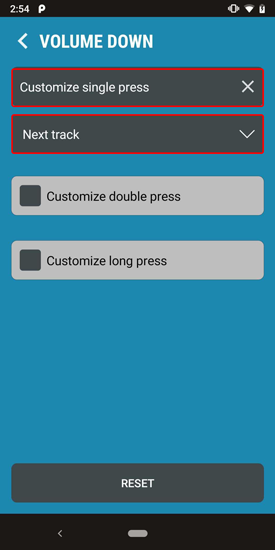 Whereas with Next Track, you have the option to map actions on long press, a single press or double press of the volume keys. By default, you will have the single press of volume down key mapped to skip to the next track. You can change it according to your preference. You can even set some other task like mute, stop music or previous track on a single press. However, these features are paid. You need to upgrade to the premium version which costs a one-time payment of $2.17. Note: This function only works when the phone is locked. When the screen is on, the buttons work as normal volume keys. 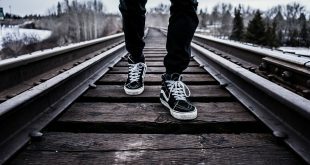 I would recommend the Next Track app over Skip Track as it is more intuitive for a layman. It also gives you additional features & customizations which are paid but worth an upgrade. If you an avid music listener like me, you can try out the premium version as well. In case of any issues, let me know in the comments below.